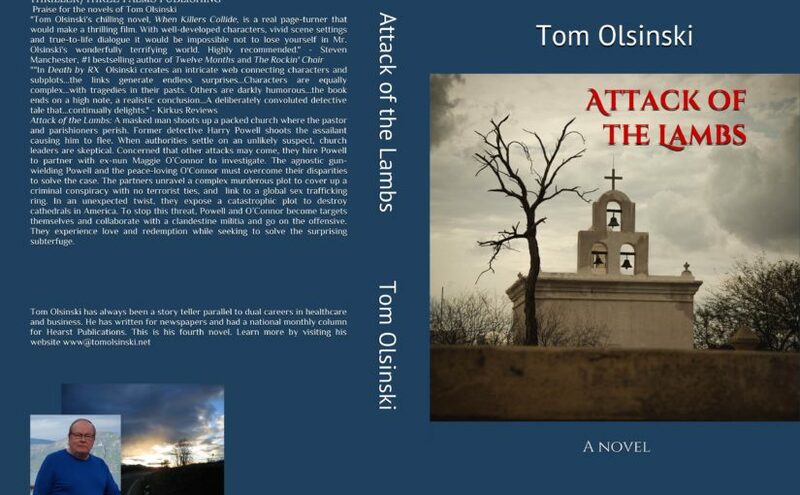 Tom will speak to the Porters Neck Book Clubs on Saturday, August 17, 2019, about his writing process and his newest novel Attack of the Lambs. Reader Groups – looking for a speaker? Tom is available right now until April 26th!!! TOM’S NEW NOVEL WILL BE PUBLISHED ON MONDAY FEBRUARY 18, 2019. WATCH HERE FOR MORE DETAILS!!!! NOTE: E-BOOK AND PAPERBACK AVAILABLE ON AMAZON. SIGNED PAPERBACKS WILL BE AVAILABLE ON THIS WEBSITE!!!! LOCAL AUTHOR BOOK FAIR at the New Hanover County NE Branch Library on Military Cutoff Road in Wilmington NC. 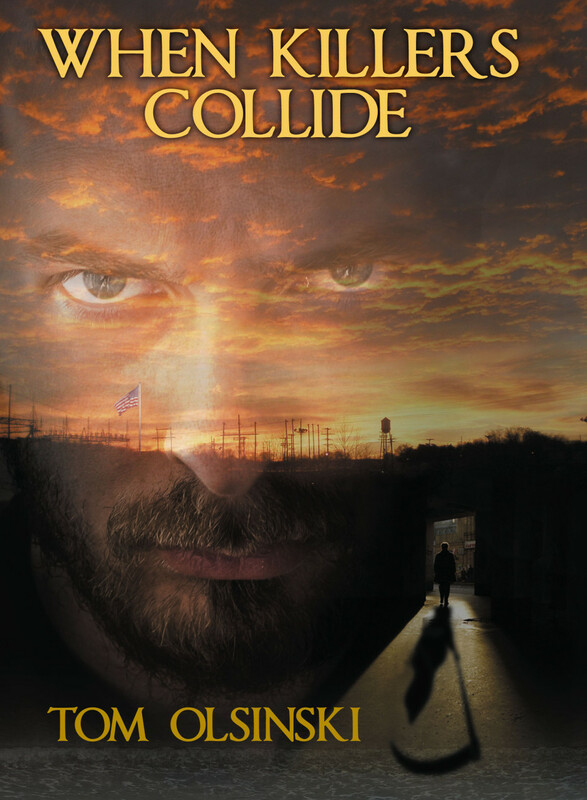 From 1-3pm on Saturday, December 3, 2016, Tom will be signing first edition copies of his novel WHEN KILLERS COLLIDE. On Saturday, November 5, 2016 Tom will be an invited guest speaker at the American Association of University Women luncheon being held at the University of North Carolina Wilmington. He will be talking about his writing career and his most recent novel When Killers Collide. On Tuesday September 13, 2016 Tom will be speaking to the Kure Beach Mystery Book Club in Wilmington North Carolina about his most recent novel When Killers Collide. Thanks again to those of you who came to Barnes and Noble for the book signing. I really enjoyed the discussions and meeting you all! Watch here for the January-February book signing schedule to be announced by Pegasus Books soon. Hello! Here’s a December update. When Killers Collide takes place in Wilmington NC! These are some scheduled book signing meet and greets for Tom Olsinski in Wilmington, North Carolina – come on by and buy!